Dory is on holiday on the moors with her family when she stumbles across a Victorian walkers’ ‘letterbox’ and a faded message for a boy called Eli. The message opens a slip in time and soon Dory is battling alongside gorgeous Eli to help save his sister from her cruel father. But is there more to Eli – and his gift of a Victorian heart pendant – than meets the eye? A spine-tingling mystery combines with elements of the supernatural in this thrilling title with illustrations by the author. Published by Barrington Stoke in the UK. Particularly suitable for struggling, reluctant and dyslexic readers aged 12+. Shortlisted for the 2016 Coventry Inspiration Book Award in the 11-16 Rapid Reads category. Included in Book Trust’s 2015-16 School Library Pack. 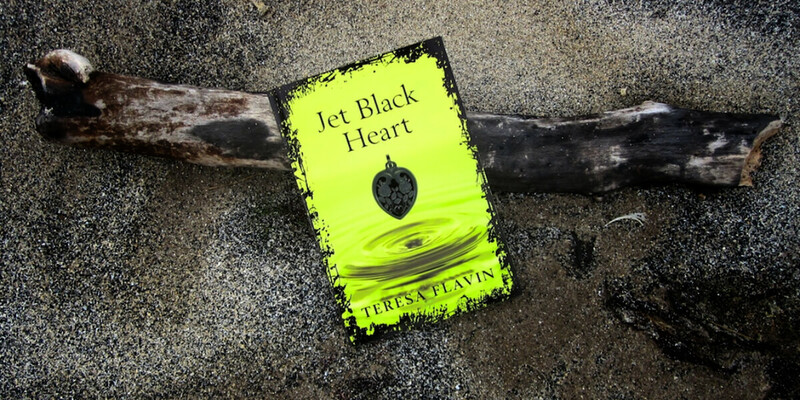 “Jet Black Heart is a novel that draws you into its world of past heartaches and new, real terrors.